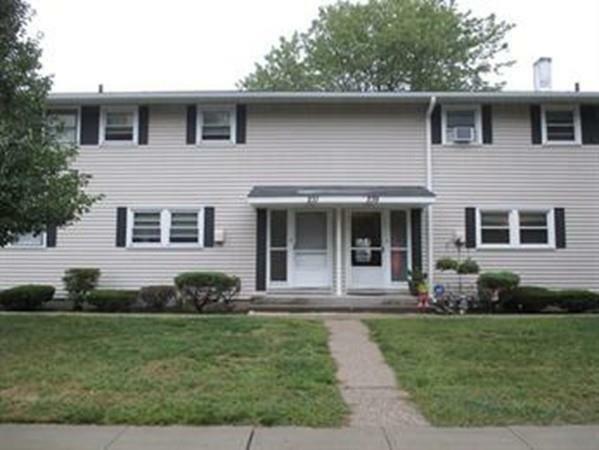 237 Greenwood #237, Chicopee, MA 01022 (MLS #72374130) :: NRG Real Estate Services, Inc. Spectacular townhouse unit available immediately and completely done over. Kitchen has ceramic tiled floors and new counters. Extra large living room with beautiful hardwood floors that over looks patio area. Master bedroom is oversized and accommodate any size furniture and comes with hardwood floors. Second bedroom is good size and has hardwood floors as well. Bathroom has been done over and has new tile floors and vanity. Unit comes with stove, refrigerator dishwasher and washer and dryer. Full basement for storage. One car garage comes with the unit. Act quickly won't last. Currently rented but tenant leaving Sept 15. Listing courtesy of Kirsten Burnett of Coldwell Banker Residential Brokerage - Chicopee. Disclosures Sellers Are Licensed Realtors. Current Photos Are Prior To Tenants Moving in. Listing provided courtesy of Kirsten Burnett of Coldwell Banker Residential Brokerage - Chicopee.